The Tray Dryer offered by us is used for diverse drying applications like food, electrodes, bakery, plastic & powders and drying of pigments. 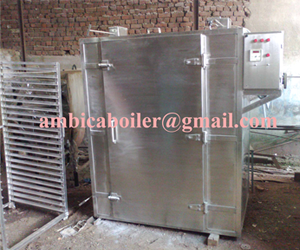 The Vacuum Tray Dryer is used in the industries like Pharmacy where drying and heating are the essential parts of the manufacturing process. 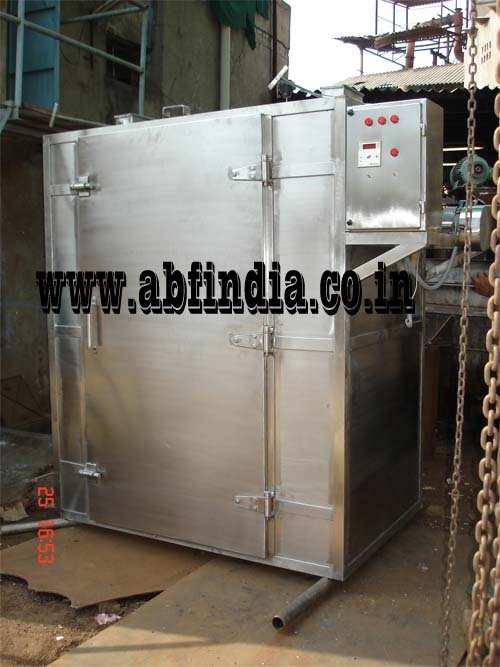 Thermostatic inner chamber of the dryer is fabricated using Aluminium and stainless steel, which helps us maintain our position as the apex Pharmaceutical Tray Dryer Manufacturer in Ahmedabad, India.